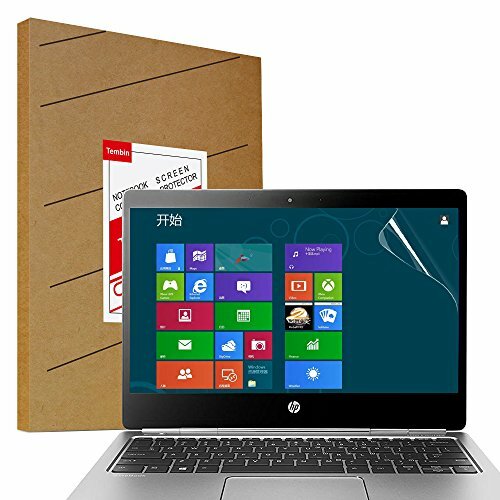 ☀ Compatibility ☀ Universal 14\" Laptop Notebook Screen Protector design. ☀ High Definition ☀ This screen protector keeps your screen clean and protected from smudges, traces and prints so the information displayed is clearer and more pleasing to the eyes. ☀ Strong Screen Protector ☀ Great protection for your laptop screen, it stretched to all edges of the screen so it was protected. ☀ One-Push Installation ☀ Follow the instruction to install it, easy to apply. Prevents fingerprints, dirt and smudges from daily use. Any questions about products, please contact Tembin Customer Service at the first time.